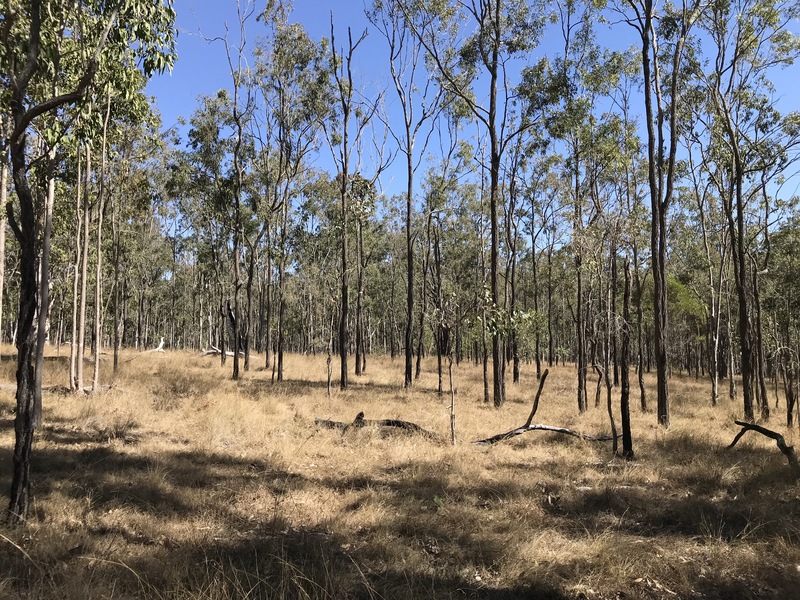 Residential homesite - with your private bush reserve at the back gate! Build your forever home on the pick of the blocks at the brand new housing estate at Waterview Heights. 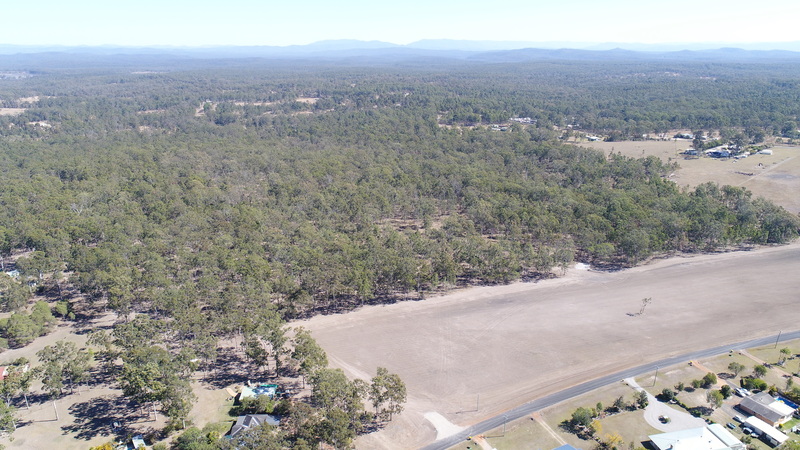 Be the envy of your neighbours by claiming the massive 115 acre bush reserve that runs along the back of the estate and enjoy your own bush serenity just through the back gate. 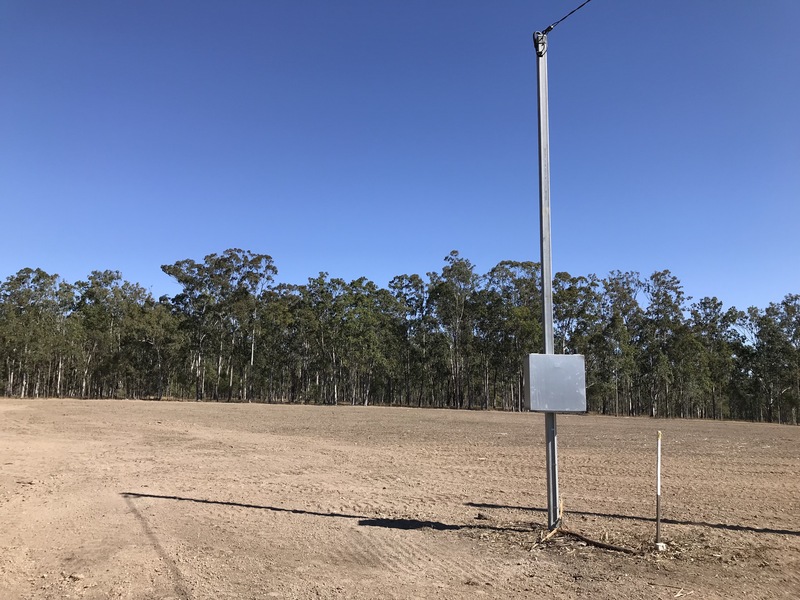 With approximately 4000m2 of flat, cleared, land fronting Hampton Rd, you have many home design options on the residential part of the block. 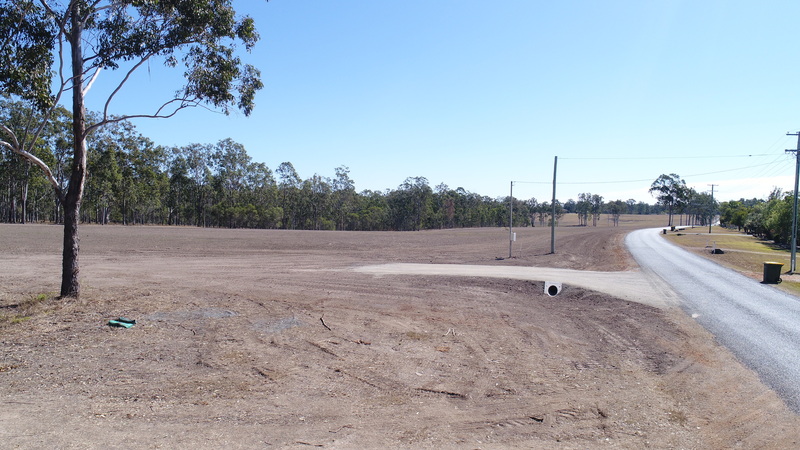 A driveway with concrete pipe and headwalls has already been put in place and grid power is connected. 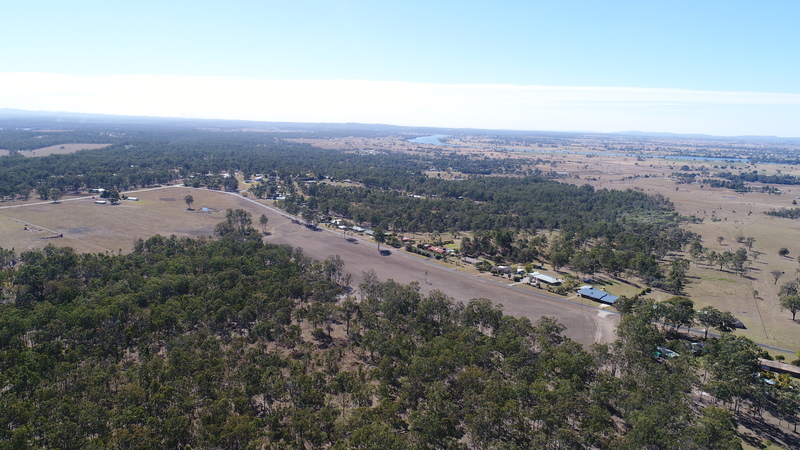 Best of all, the block is just five minutes drive from South Grafton! 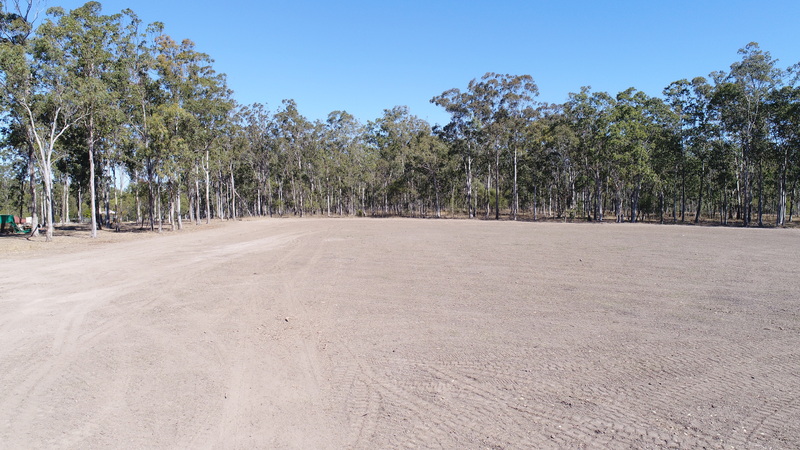 The back section of the property has been zoned E2 for Environmental Conservation. That rules out anyone building you in and provides a wonderful private retreat for you to explore and enjoy. 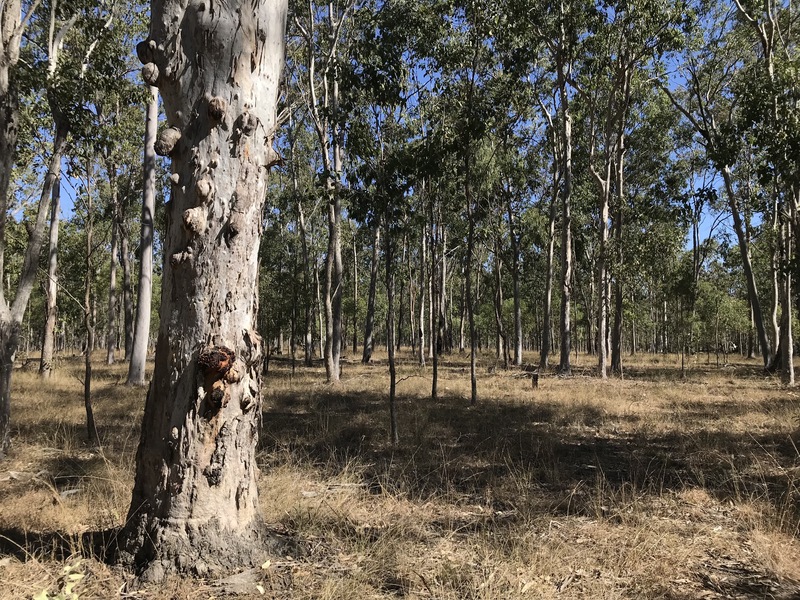 Native birds and marsupials are already inhabiting the spotted gum forest and will provide many hours of enjoyment as you get to learn their habits and habitats. 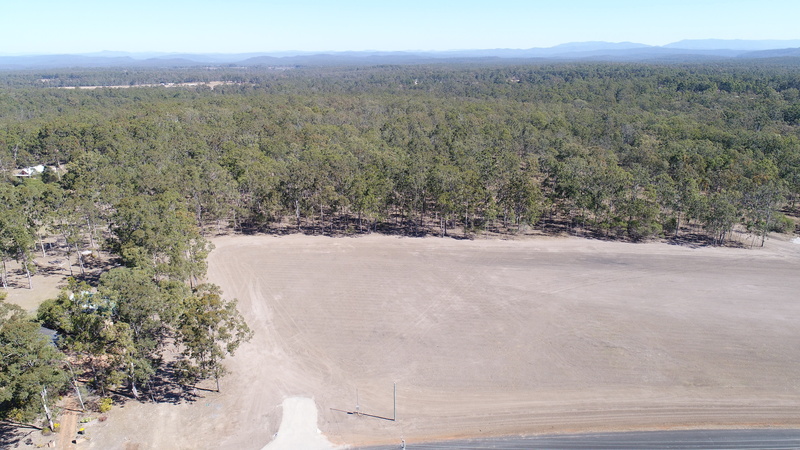 According to the Clarence Valley Council Local Environmental Plan 2011, the E2 zoning is in effect to protect, manage and restore areas of high ecological, scientific, cultural or aesthetic values. This also prevents development that could destroy, damage or otherwise have an adverse effect on those values. This is a rare offering in today’s market. 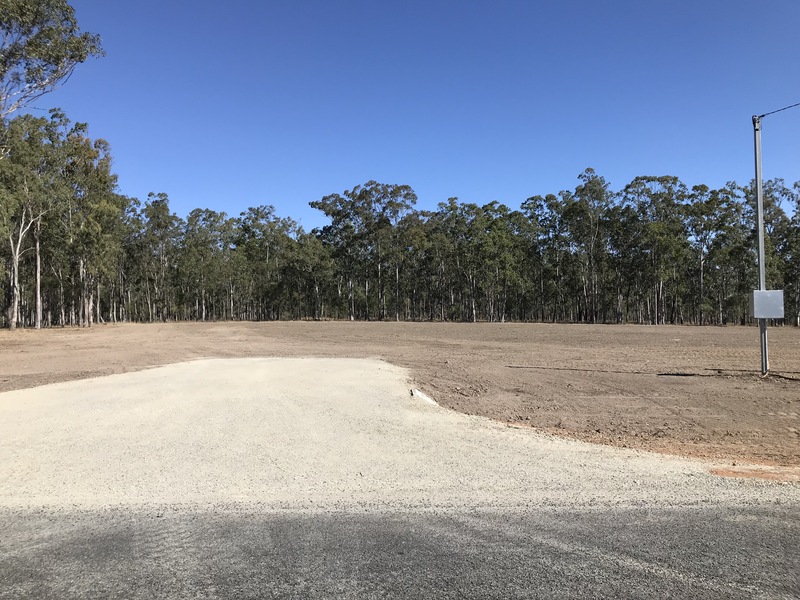 Bush blocks are becoming harder to find, and you simply cannot get one closer to Grafton, or with a better homesite on town services. 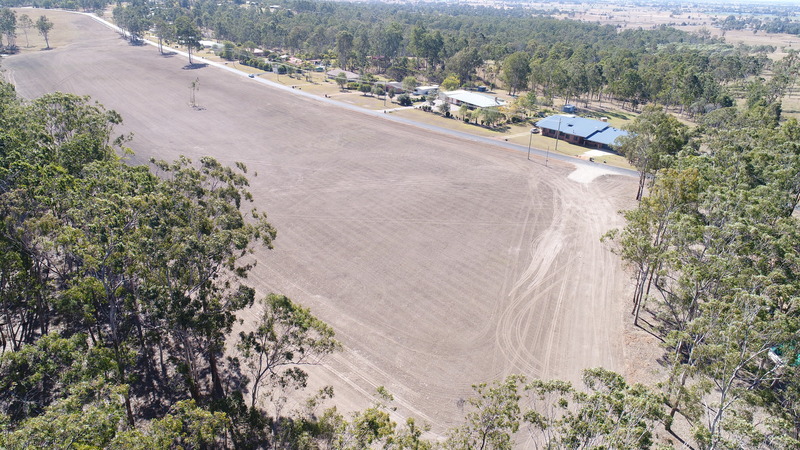 Make your interest known early and call Pat on (02) 6643 4411 to arrange your inspection today. 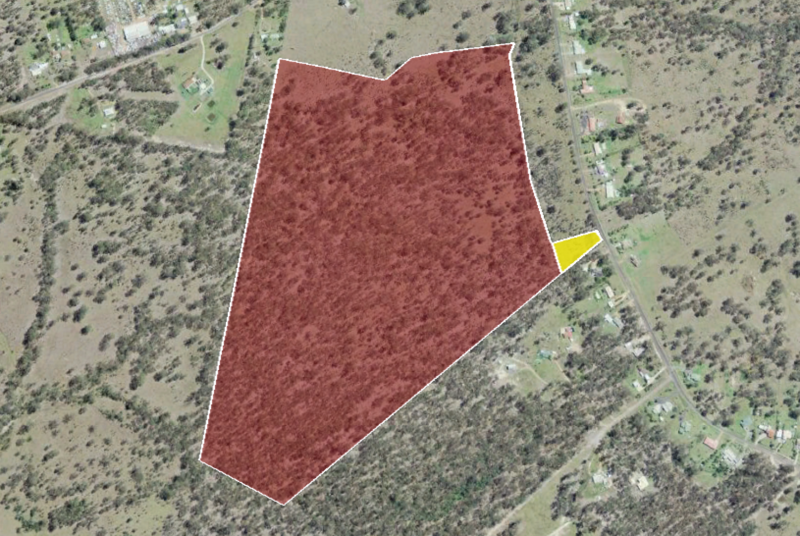 R5 Large Lot Residential Zoning: 4000m2 level, cleared block fronting Hampton Rd. Power connected, town water available. 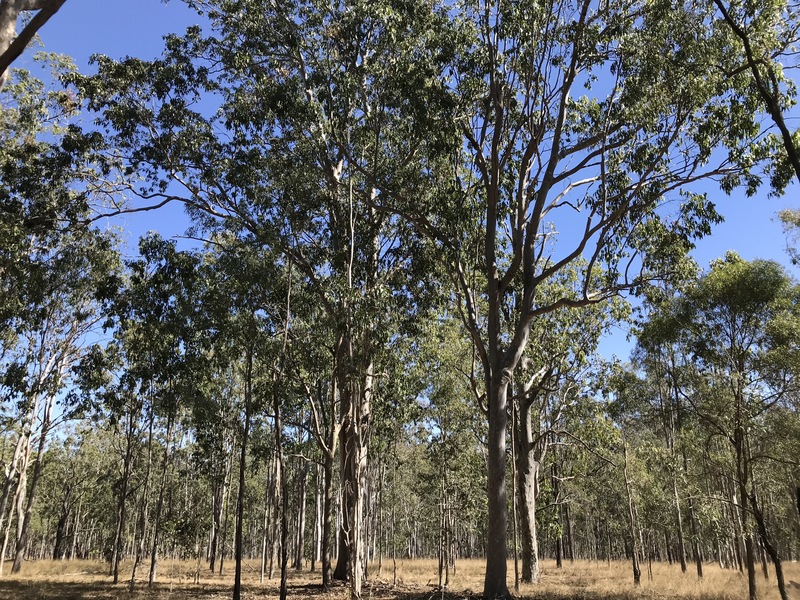 E2 Environmental Conservation Zoning: Approx 115 acres of open-canopy Spotted Gum forest.